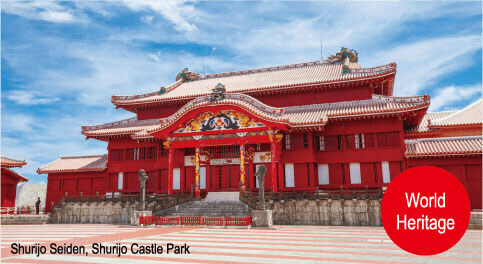 Shurijo Castle Park includes Shurijo Castle where the ancient Ryukyuan Kings lived and many other historical sites associated with the Ryukyu Kingdom. 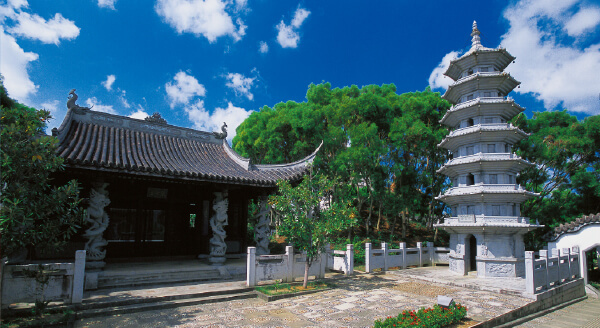 Here, visitors can experience Ryukyuan history and culture as well as the unique architectural style. Fukushu-En Park encompasses a total area of 8500 m². The ancient Chinese scenery and structures express traditional Chinese methods, and the seasonal trees and flowers are arranged in a pattern evocative of the four seasons. 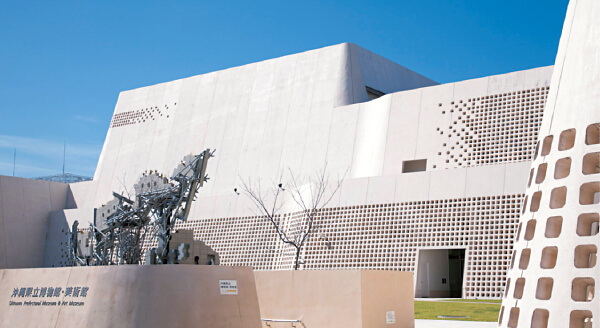 The Okinawa Prefectural Museum offers exhibits showing Okinawa’s nature, history, culture and other aspects. The Art Museum principally displays works by artists having a connection with Okinawa. There is even a section where visitors may try on dyed fabrics. 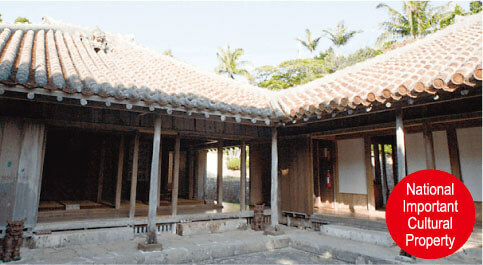 This residence was constructed in the traditional Okinawan architectural style in the mid-18th century. It is a very valuable structure representative of a prewar house and has been preserved in its original state. 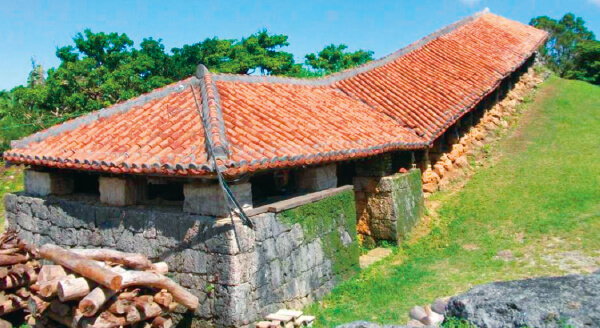 Many traditional Okinawan pottery workshops have been established in Yomitan Pottery Village. Visitors may purchase their favorite pottery works and tour the kiln. *Differs depending on the pottery studio. 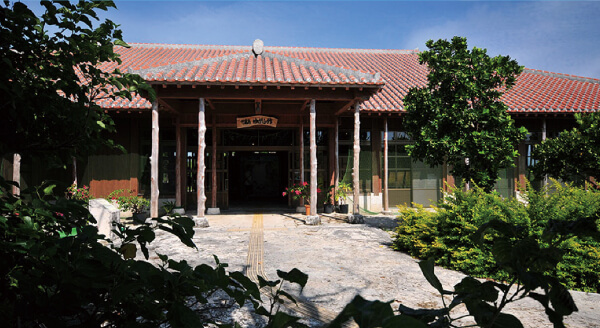 The facility uses video, exhibits and sound to show how traditional culture, performing arts and people’s lives developed within the bountiful nature of Taketomi Island and Iriomote-Ishigaki National Park.